Sergey Lazarev's fans are actively interested in what is happening in his love life. 34-year-old singer remains silent, but recently commented on the rumors about his secret wedding. Sergey Lazarev is not one of those celebrities who talk to fans and journalists about important events in his life. Singer has kept his child out of the public eye for 2 years. Now fans suspect that some time ago the actor got secretly married and is in no hurry to share the good news. Sergey decided to open up about his private life. "In recent years journalists often write that I am married (and that was quite crazy, I am credited with marrying both women and men). I really want to dispel this rumor - I'm not married (anyone! ), And do not intend in the near future. 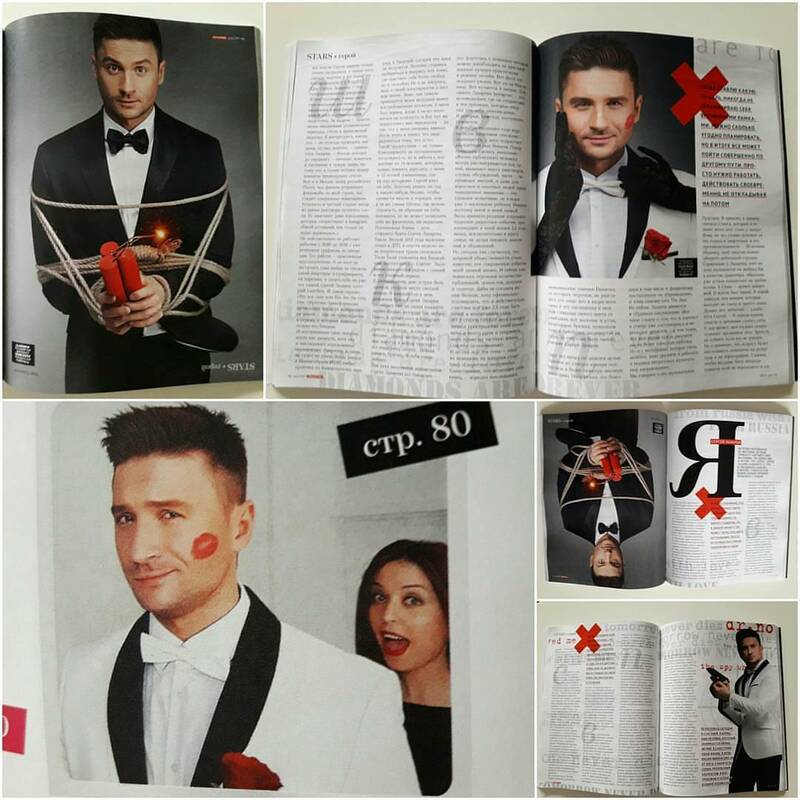 I'm completely indifferent towards marriage, do not think that people should marry, to prove their love, "- said Lazarev. The singer also spoke about his "affair" with Ani Lorak. According to Sergeн, in recent years, many credit him with a relationship with the actress. However, according to Lazarev himself he did not stare at married women, and has no plans to ruin anyone's family. In addition, Sergey Lazarev remembered about his relationship with Lera Kudryavtseva. He gets disgusted when some fans believe that this affair was a fake. "When we broke up, some have said that we have ended any contract. Complete nonsense. In fact, we realized that we our relationship was going nowhere, because I did not want to tie the knot, our feelings cooled", - Sergey has told. Actor also said that he was very hurt when in 2013 she hastily married a young hockey player Igor Makarov. 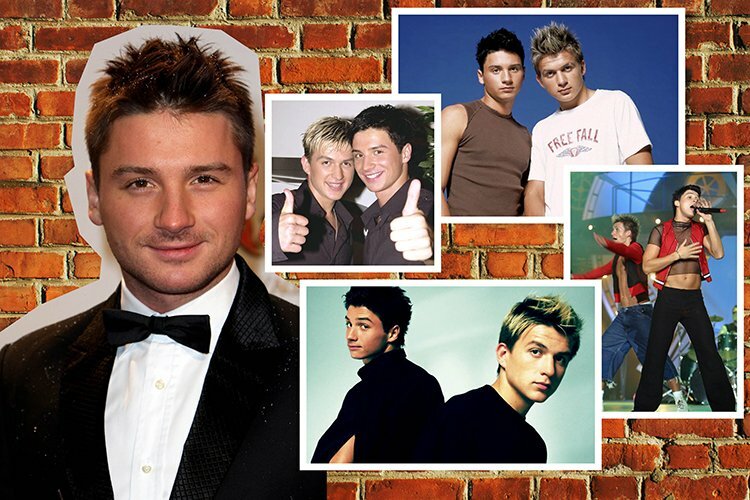 However, over time, Sergey Lazarev and Lera Kudryavtseva yet been able to establish friendly relations.